How It’s New York: Pat Gavin, whose birthday party inspired this column, is a local trad player (“maven,” Dan writes; how New York is the casual use of this Yiddish term! Dan, you are now officially Jirish). 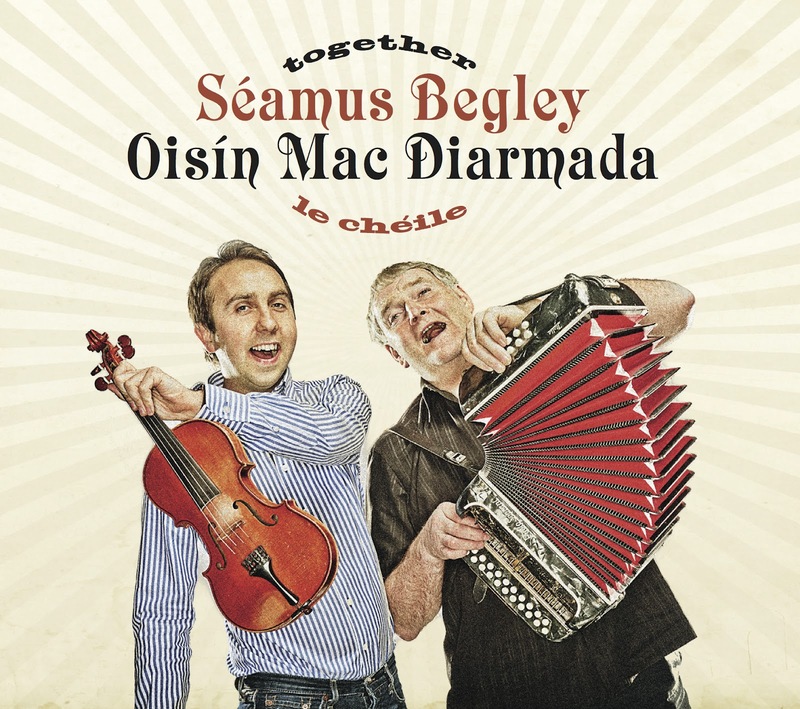 How It’s Irish: The Begleys are from West Kerry, and this is Irish trad at its finest. A version of this column appeared in the April 11, 2012, edition of the Irish Echo. Two Saturdays ago I was out among more than a dozen other musicians from in and out of town to celebrate local trad maven Pat Gavin’s birthday. It was legendary craic, and around half two, flute player Brian Holleran and I found ourselves deeply engaged in conversation about the idea of the trad “show” and a solo gig Brendan Begley put on earlier this year in Cleveland. Holleran told me that despite it being his first solo concert, Begley beguiled the audience with stories, jokes, poetry (yes, he read poetry) and conversation, and turned what might simply have been a couple of tunes in front of a few folks into an engrossing stream-of-consciousness musical experience that no one would soon forget. People came for the music, but they stayed for the Begley. West Kerry’s Begley family is justifiably famous. It boasts an unfair share of musicians, and while there are similarities in the music each makes, the ways they engage listeners – live, and on record – are distinctively individual. Take the fiddle-box CDs Brendan and his brother Seamus have each recorded. Both are excellent, must-have albums. Caoimhín Ó Raghallaigh and Brendan’s Moment of Madness(2010) has a wild bounce to it that lacks affectation and conveys a willful desire on each player’s part to actually get lost in the other’s playing. What they’ve captured is a “live” spirit that’s very hard to put on record, and they’ve done it brilliantly. perfectly with Seamus’s powerful, energetic playing. Seamus’s vocal tracks provide astonishing and beautiful contrast to the duo’s instrumental work and evoke a depth of music few possess. Indeed, despite being rooted in the same West Kerry terroir, the two Begley albums illustrate impressive stylistic diversity and nuance – it’s a shame they’re not over more often.